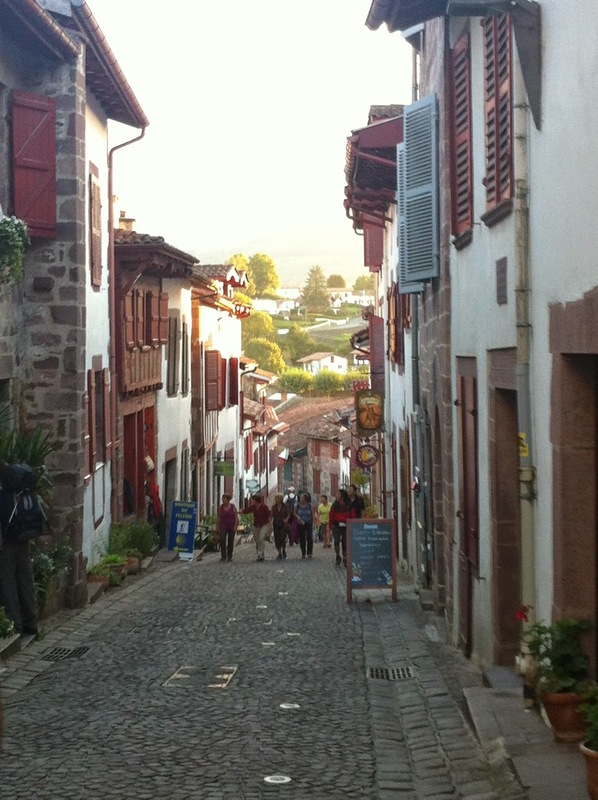 My time spent walking the Camino de Santiago across Spain this fall was wonderful. Not life altering as some talk about, but a very welcome break from everything. 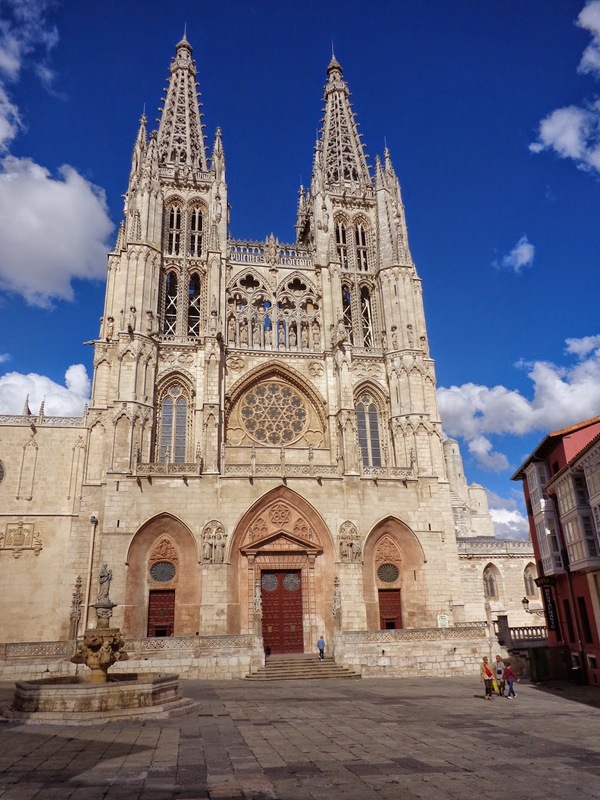 After a year of difficulties with language barriers and new cultural norms while living in Korea, returning to Spain was such a refreshing reunion. 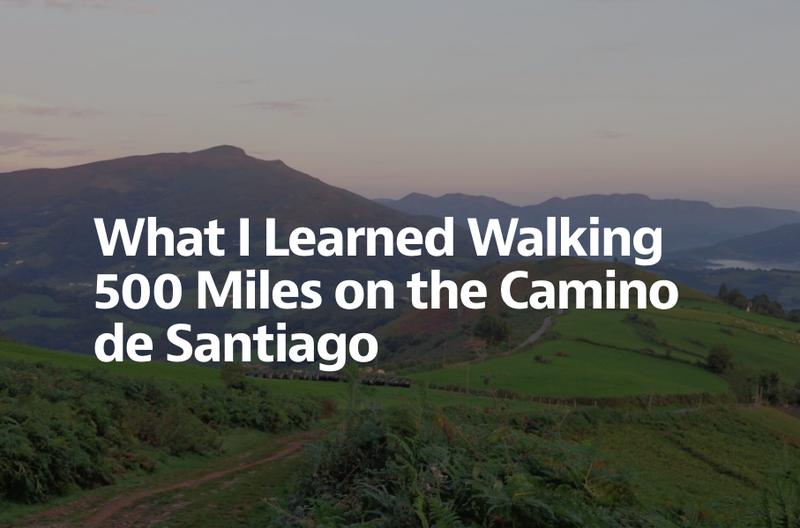 Finally, on Medium I've written about the lessons I learned from walking the Camino (Click the image to read). If you like the article, consider recommending it or sharing it with someone who might also enjoy. Thanks!